GSFA is pleased to announce that additional allocation is available for the GSFA Mortgage Credit Certificate (MCC) Program. In addition, GSFA has updated the Income and Sales Price Limits for the Program, effective for new reservations received on or after July 20, 2018. MCC Income and Sales Price Limits are based on household size for target and non-target areas. Depending on the family size, there may be differences in the limits. 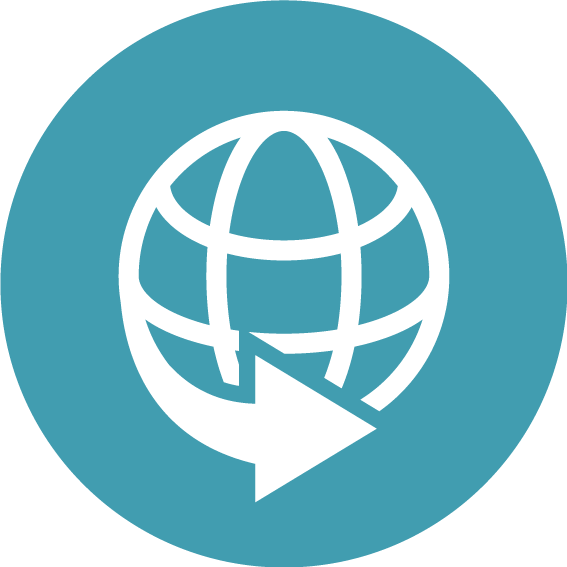 Use the lookup tool online to view applicable limits by County. 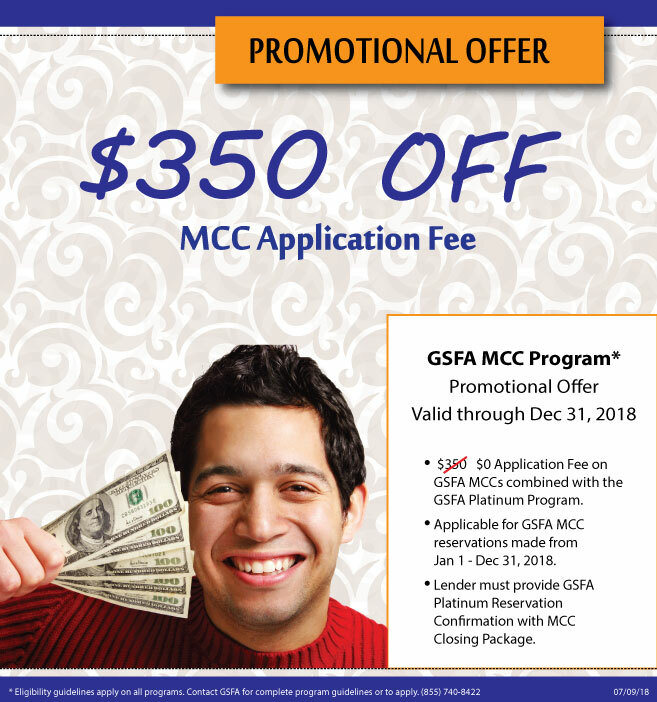 GSFA is extending the current MCC Promotion through December 31, 2018. 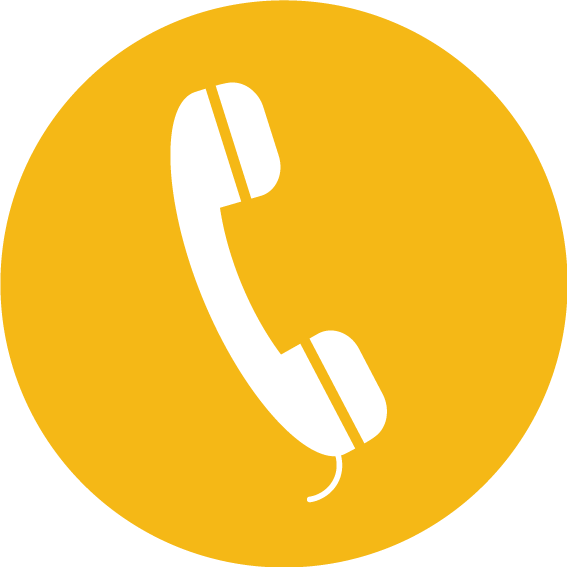 The promotion waives the $350 application fee for GSFA MCC reservations if the MCC reservation is made concurrently with a GSFA Platinum Program reservation. 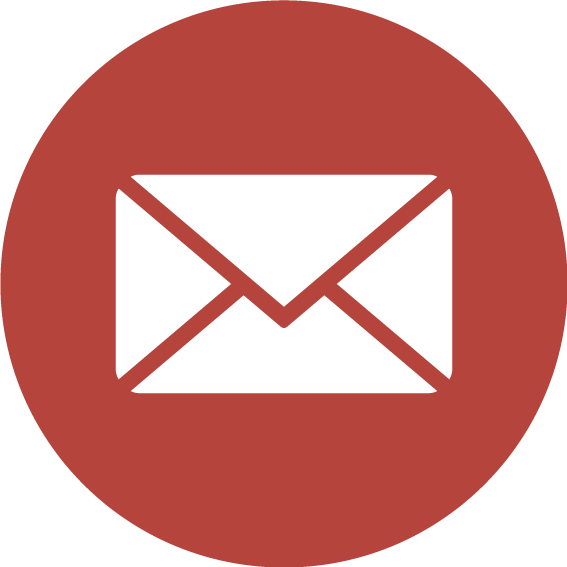 To take advantage of the promotional offer, Lenders simply provide GSFA with a copy of the GSFA Platinum Reservation Confirmation along with the GSFA MCC Closing Package in lieu of the $350 GFSA MCC application fee.